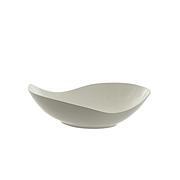 10 Strawberry St Whittier Fruit Bowl - 15.375" x 9.5"
Be the hostess with the mostest. 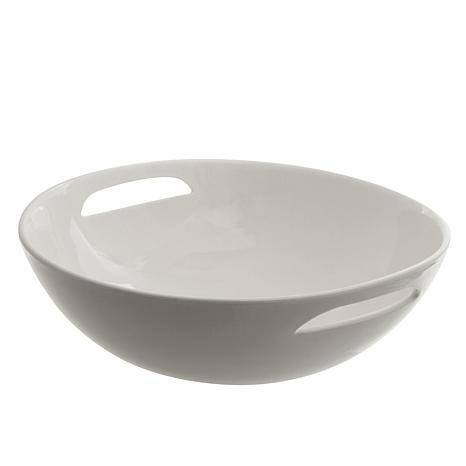 This Whittier bowl showcases its contents with a soft, flowing shape that projects a progressive elegance that delights chefs and guests alike. 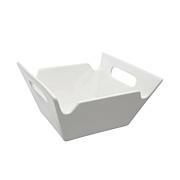 This large bowl is a necessity for any buffet or holiday table. 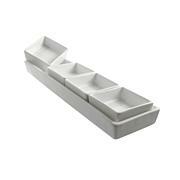 It is dishwasher safe, oven safe to 500 degrees and microwave safe. 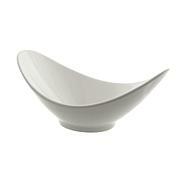 Coquilles Serving Bowl - 12"